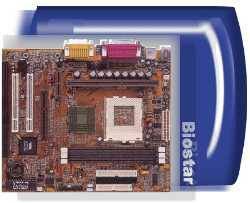 * Support boot from LS-120 Super-Disk or Iomega disk. * 32 byte FIFO of each direct sound channel. * Complete software driver support for Win95/98/200 and Windows NT. * Support Infrared transmission (IR) port.